Whether you'll be in Mass or egg hunting with the small ones, make sure you're dressed and accessed (accessorized) to the nines this Easter. 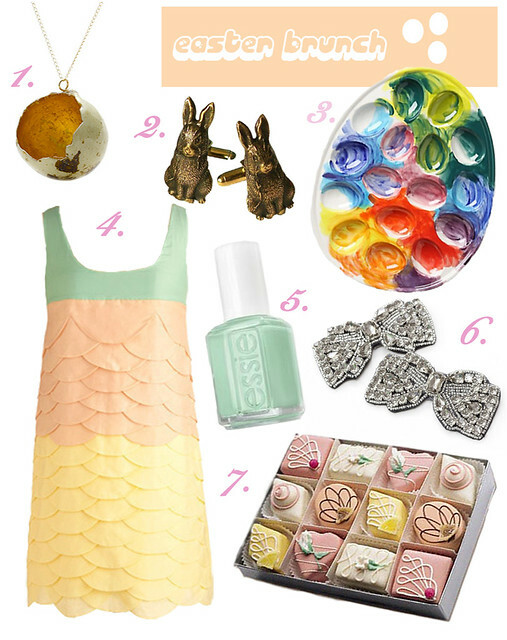 Here are a few pastel picks that would be perfect for this weekend! I love it when confetti falls up!